Sport Specialization at a Young Age: Is Swimming Different? In a recent article in the ASCA Newsletter, Brylinsky (2013) presented pros and cons about sport specialization at an early age. In addressing the topic, she covered a number of important points related to optimizing practice in sports. One purpose of this article is to highlight and expand on these points. 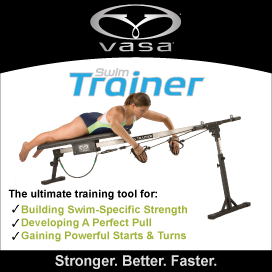 A second purpose is to present information on this topic that is specific to swimming. Click to read the article published in the ASCA Newsletter.